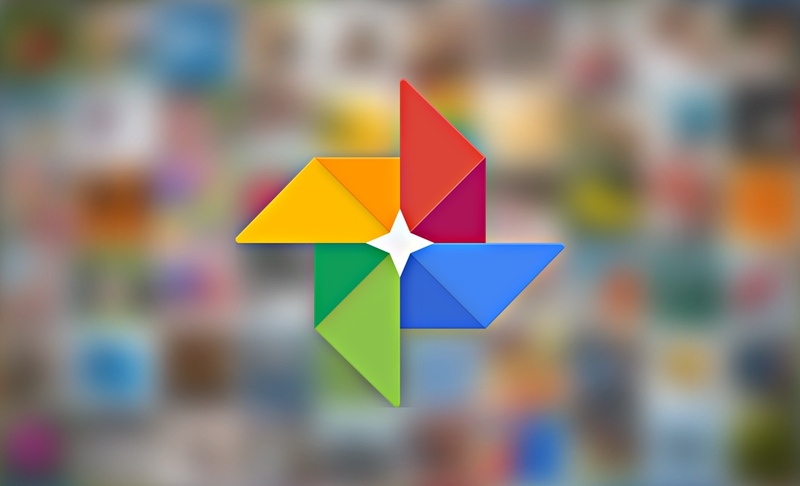 Google has announced a handful of updates for Google Photos. This includes: Suggested Sharing, Shared Libraries and Photo Books. Believe it or not, but Google Photos has 500 million users worldwide. And given its ever-expanding feature set, that number is only set to grow. 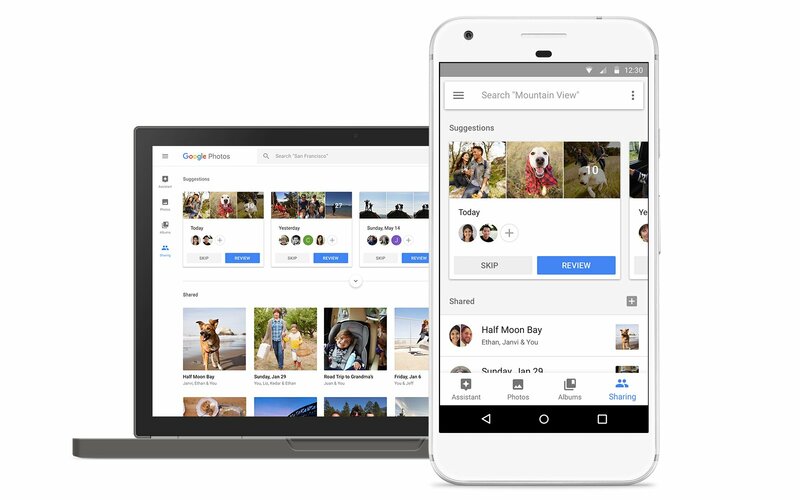 Today, the Mountain View giant is set to take Google Photos a notch further with the announcement of three great little features: Suggested Sharing, Shared Libraries and Photo Books. Let’s talk about each briefly. As the name implies, Google Photos will suggest you contacts with whom you should share photos with. This is done using artificial intelligence, face recognition and all sorts of insane software wizardry. Basically, if there’s a photo with a contact Google recognizes, the Photos app will suggest you to share that photo with that particular contact. Once you send the photo over, the person on the other end will receive a notification for it as well. Sounds like magic doesn’t it? Indeed it is. Wouldn’t it be great if every single photo you took of your kid was shared automatically with your wife or family members? With the newly announced Shared Libraries feature, this is possible. But the cool part is: this feature applies in virtually all sorts of situations, so you can rest assured that you have snaps from different sources in one massive library. Although sharing a digital image is a piece of cake these days, but nothing beats the age-old physical copy no matter what. 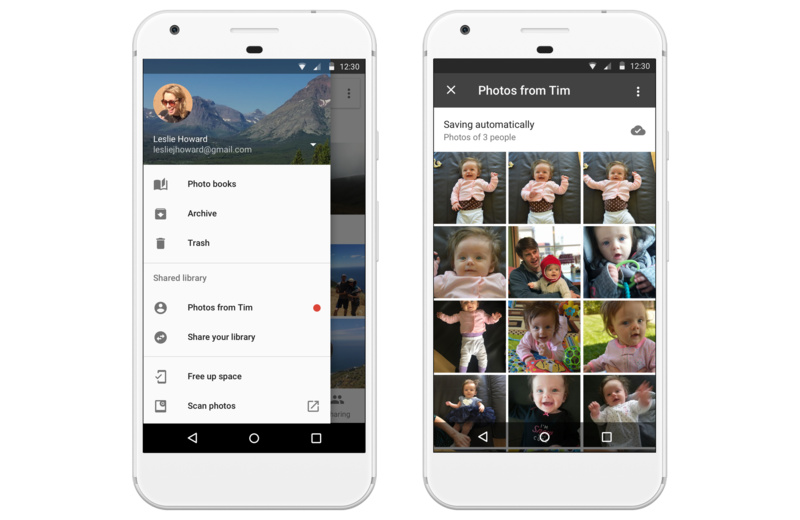 Google has announced a new service called Photos Books, allowing users to create a wonderful little book which you can physically send over to your loved ones. The feature is rolling out today for those living in the United States, and is currently limited to the Web only. iOS and Android users will see the feature roll out to them starting next week. And yes, Photo Books will be rolled out to more regions in the time to come. If you haven’t downloaded Google Photos already, then you can do so from the links embedded below.